 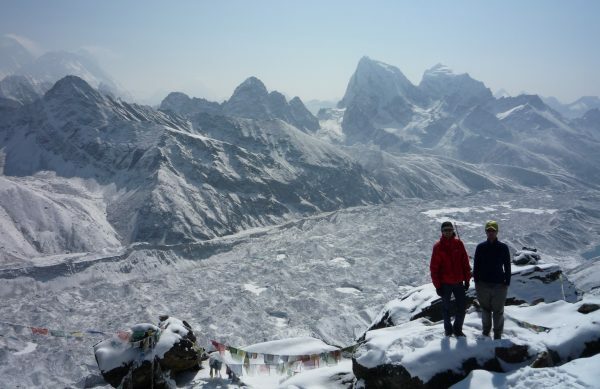 Mount Everest has been calling out to trekkers and climbers since it first appeared in the telescopes of mountain surveyors. 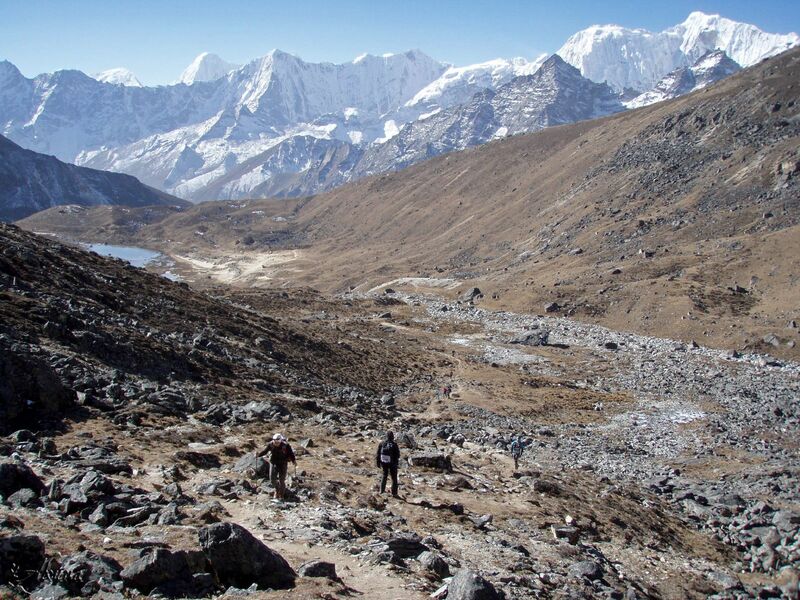 And the trails that climb through the foothills of the world's highest mountain still offer some of the most challenging treks in Nepal. 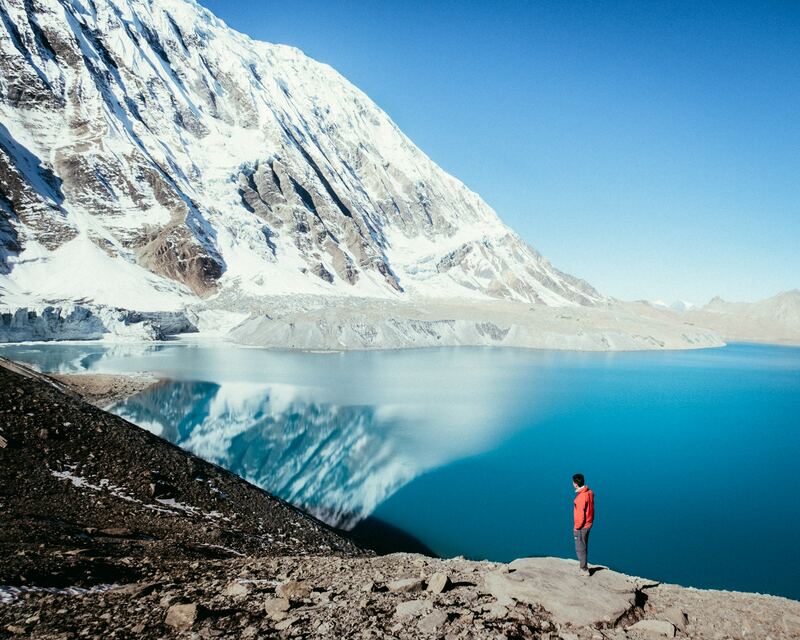 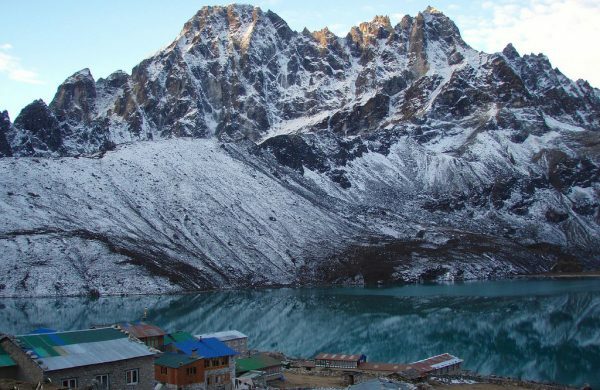 Like the Annapurna region, the Everest district of Solu and Khumbu have been extensively developed for trekking, with well-maintained trails and plentiful lodges. 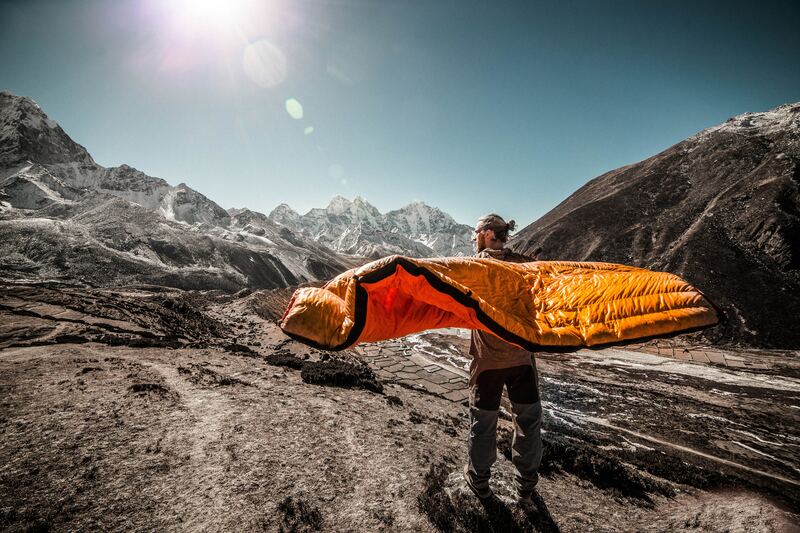 But the routes in the Everest region start higher and stay higher. 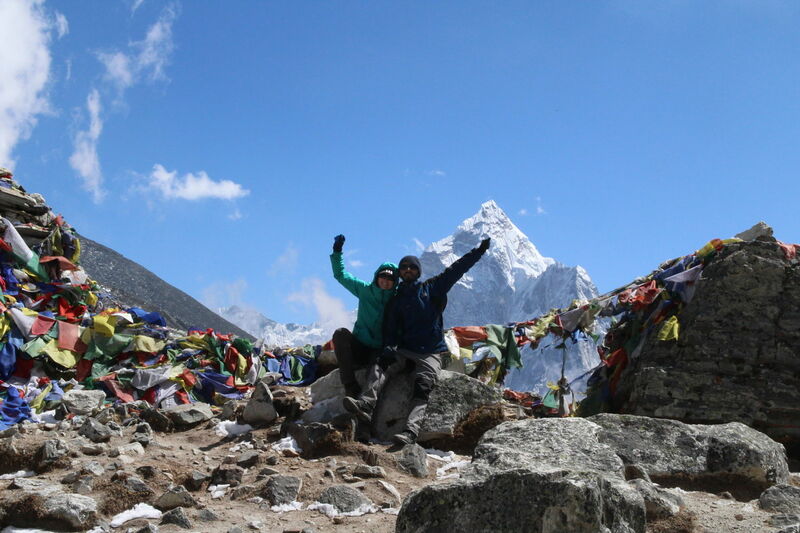 Solu and Khumbu are the homeland of the Sherpa people. 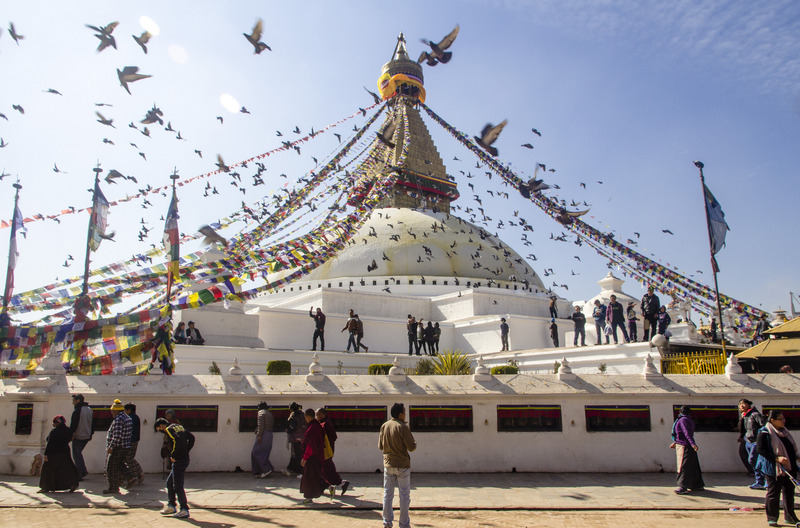 Therefore, the region counts many Buddhist monuments such as stupas, chortens, mani walls and gompas. 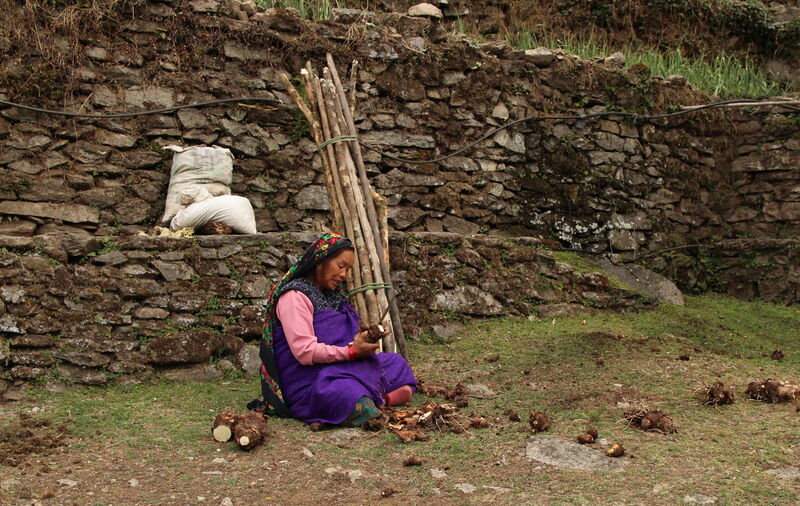 Bring extra memory cards for your camera as it's easy to go snapping-crazy around here. 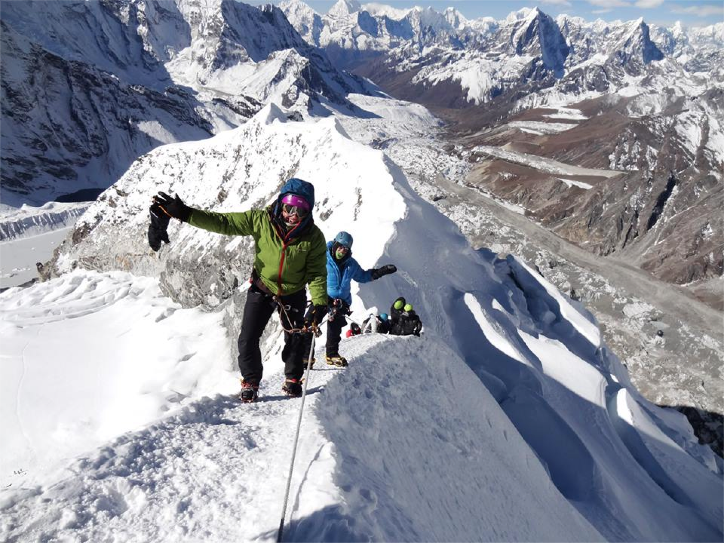 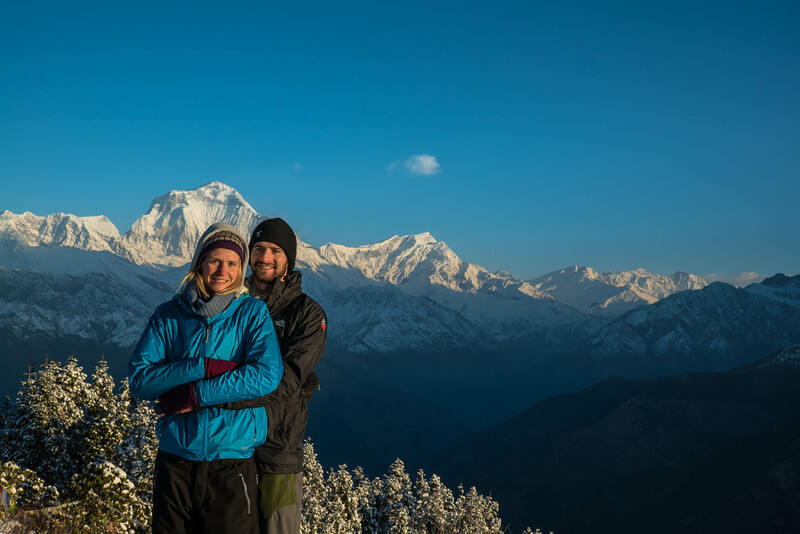 Your historical effort to summit the peak will be rewarded with probably one of the best panoramic views in the world as you feel Lhotse, Nuptse, Baruntse, Ama Dablam and Makalu almost touch the tip of your nose.